Rated in the Top 10 in the U.S. for responsiveness, recruiting, value and client care…by Impulse Survey. Ascendancy Research is always developing innovative ways to recruit the REAL respondent to reach your project’s highest standards and fulfill even the lowest incidents rates. 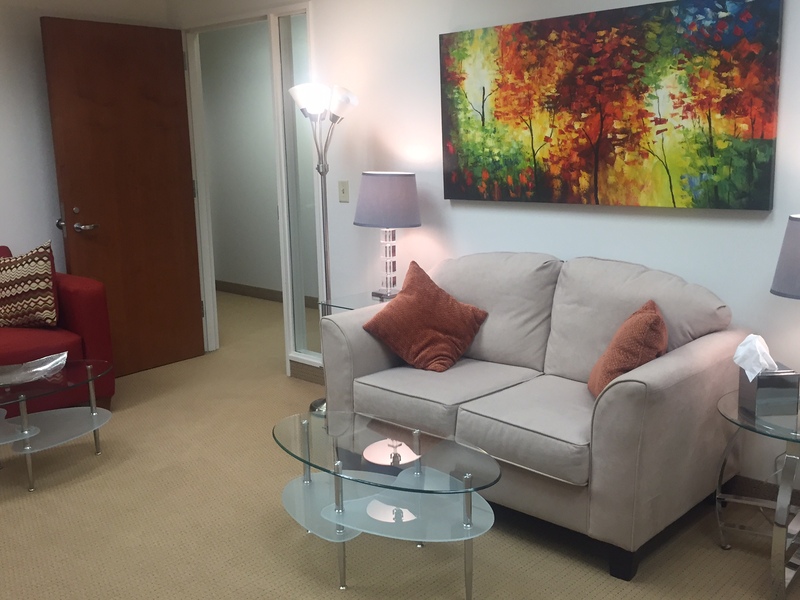 Our custom environment facility can be adapted to your unique need or we will successfully recruit to your selected location. 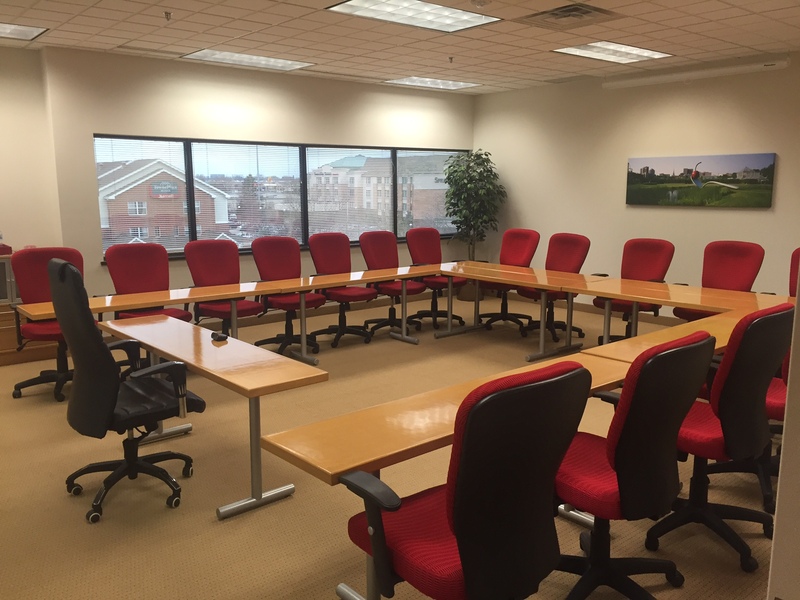 We offer three complete suites, including a super room for taste tests, mock juries and usability studies. 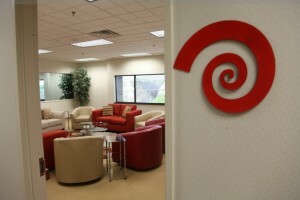 Most importantly, our superior service and stunning facilities are second only to our recruiting. Quality monitoring and auditing is standard on each project! 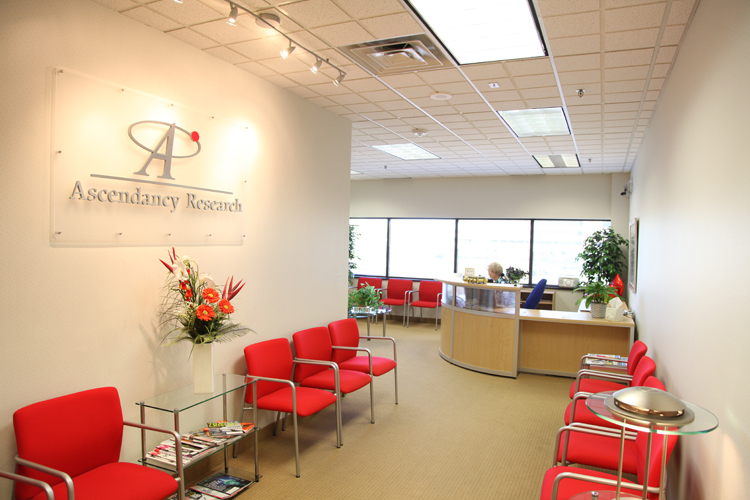 From your first call to us to our goodbye to you, Ascendancy Research looks forward to being YOUR INNER CIRCLE PARTNER!